We believe that physical education, experienced in a safe and supportive environment, is vital and unique in its contribution to our students physical and emotional development and health. The physical education curriculum aims to increase students self-confidence through an ability to manage themselves successfully in a variety of situations. 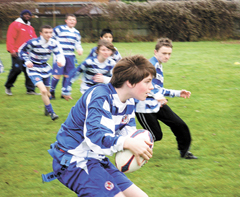 Outdoor education an integral part of physical education across the Key Stages. To develop an ability to remember, adapt and apply knowledge, practical skills and concepts in a variety of movement based activities. To develop psycho-motor skills through a range of relevant movement based activities. To foster an enjoyment, and positive attitude to, the subject in school. To give our students the opportunities to develop and practice leadership skills. To follow the Olympic and Paralympic legacy by continuing to follow the values and ethos throughout the school and maintaining a knowledge of our countries sportsmen and women, including major sporting events. To give students plenty of opportunities to take part in competition both intra and inter school. Several staff teach PE activities across the school led by the PE coordinator Miss Carter. Alongside these teachers we have: a swim teacher, several Rebound Therapy trained practitioners, a Rebound Therapy Trainer, a MOVE Instructor and support from the Physiotherapy and Occupation therapists teams. 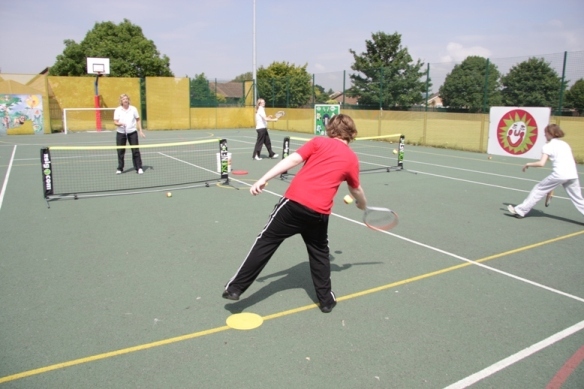 Together we deliver a varied and inclusive spread of PE activities across the school. 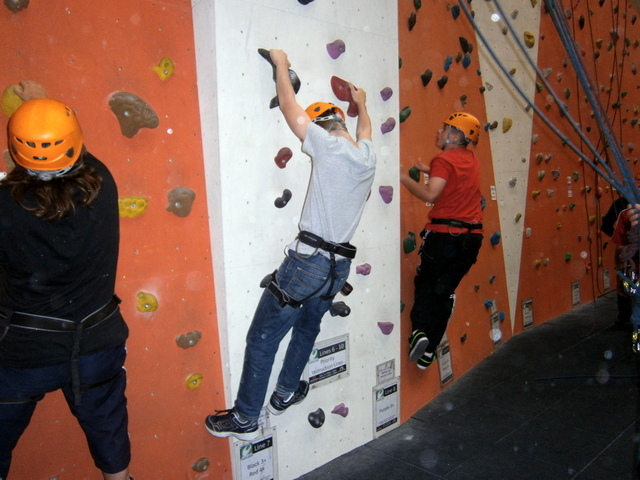 We teach a large variety of sports adapted to the individual needs of the students. These include: Swimming, Trampolining, Rebound Therapy, Multiskills, Football, Tag Rugby, Hockey, Boccia, Dance, New Age Kurling, Basketball, Health Related Fitness, Rounders, Athletics and Cricket. Some students in Key Stage 4 and 6th form access the Sports Leadership courses, developing key leadership and communication skills. Throughout the whole school all students take part in ‘Wake up Shake up’ for 15 minutes four mornings a week. This involves a variety of structured activities such as dance, circuits and running games that all students thoroughly enjoy. Some students in Key Stage 4 and Sixth Form classes get the opportunity to visit the local gym at Cotswolds sports centre. 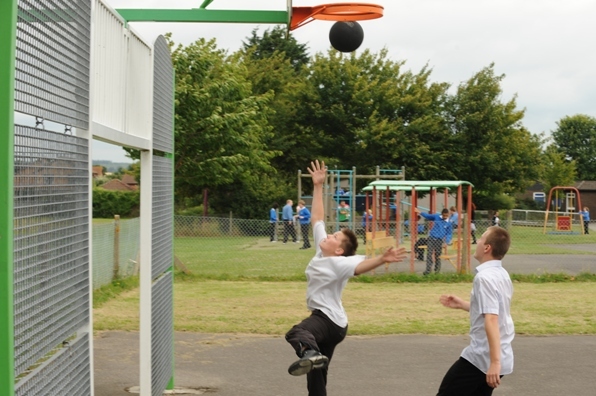 We are also extremely lucky to have an outside gym, which is used by students at playtimes and during certain lessons. This is also used for some students as part of their behavioural programmes. 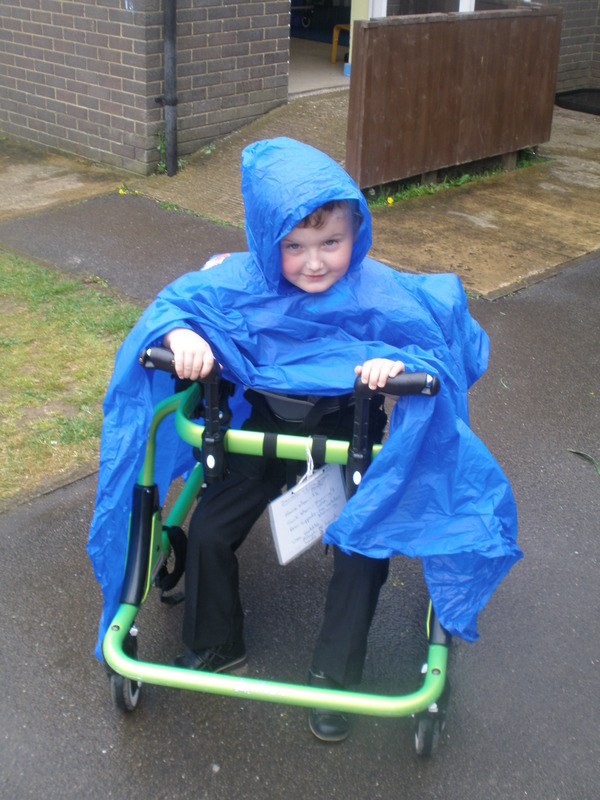 To enable PE to be accessible for all pupils including PMLD students many activities and sports are adapted, the MOVE programme (See MOVE policy) has been adopted, A Rebound Therapy program is in place across the school and the School pool is in constant use for hydrotherapy sessions. Alongside this regular input is given from the school Physiotherpy and Occupational Therapists. We also have started to look at developing physical wellbeing for students with PMLD, which include activities such as dance massage, sensory circuits including the use of a vestibular swing and Clonker board activities. Teachers will also have training on Sherbourne Movement to aid physical development for pupils with PMLD at our school. In the Primary school we are now teaching REAL PE, REAL GYM and dance developed by “Create Development.” PE is delivered through fun, engaging stories and songs to get ensure pupils have positive experiences in Physical Education lessons. Fundamental skills are learnt in creative ways which set the foundations to build upon as they get older. We are also looking into an initiative called “FAMILY FUNS” this is also provided by Create Development. We will be able to give parents fun PE activities to try at home to engage their children in play and physical education.